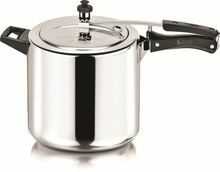 Ideal f : 1-2 Persons OR special food. 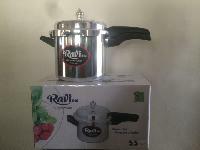 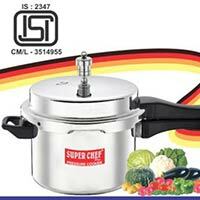 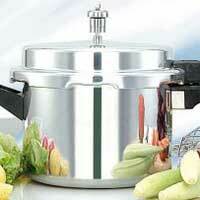 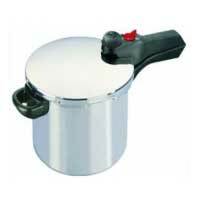 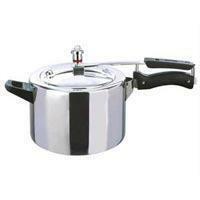 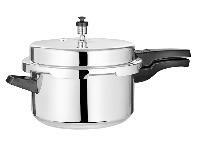 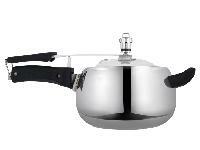 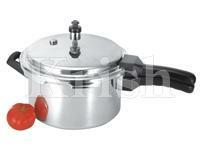 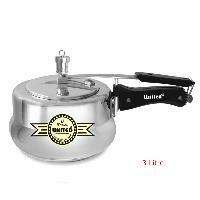 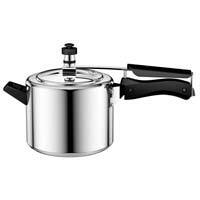 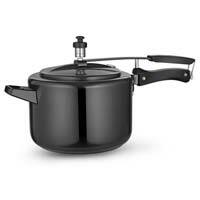 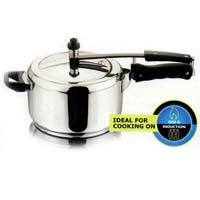 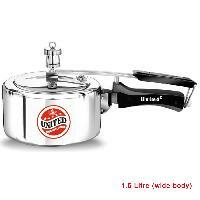 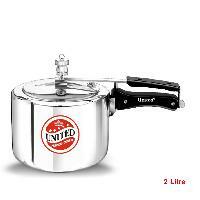 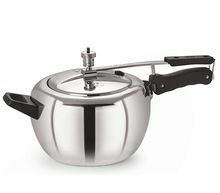 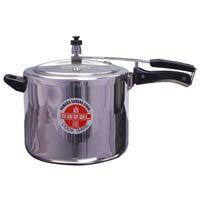 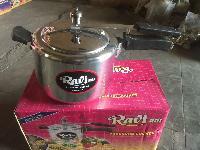 We offer Inner Lid Pressure Cooker. 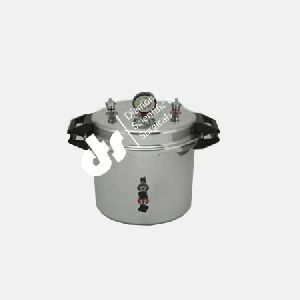 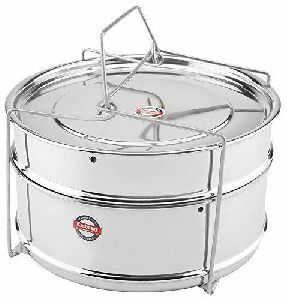 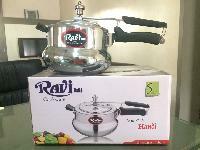 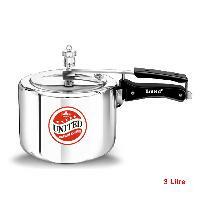 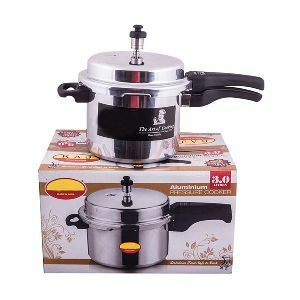 Stainless Steel Sand witch Bottom Based Pressure Cooker Various Ranges : 2 Ltr (SPCIL-2) 3 Ltr (SPCIL-3) 5 Ltr (SPCIL-5) 24 Months Guarantee..
We bring forth a wide array of inner lid pressure cooker that is used to various food items quickly and aptly. 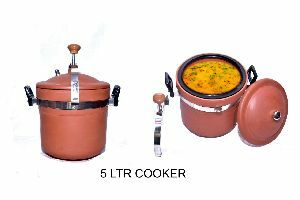 This revolutionary pressure cooker not just cooks food immediately but also protects the food from burning. 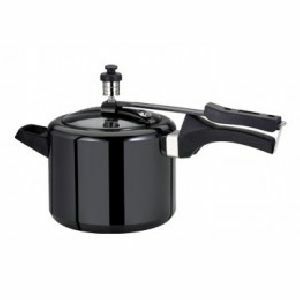 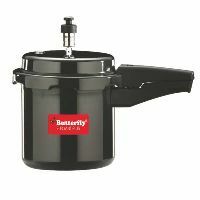 Our pressure cooker has a sealed structure, which further retains the food nutrition. 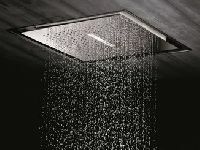 Our products save energy and are widely appreciated by our high-end users. 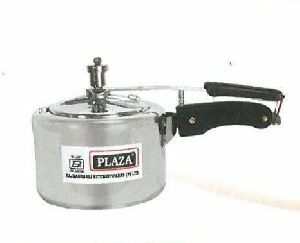 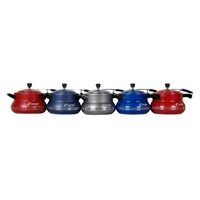 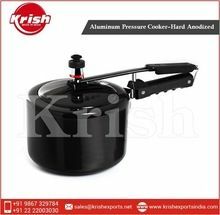 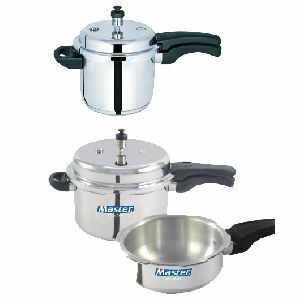 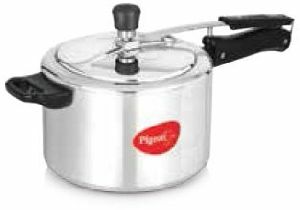 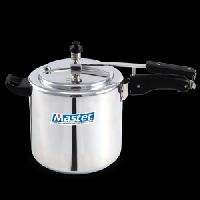 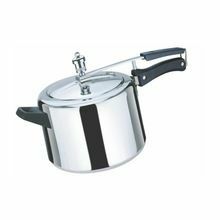 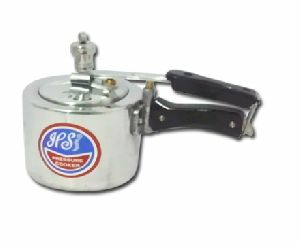 We are associated with the most reliable and trusted vendors of the market in order to provide Inner Lid Pressure Cooker in India.